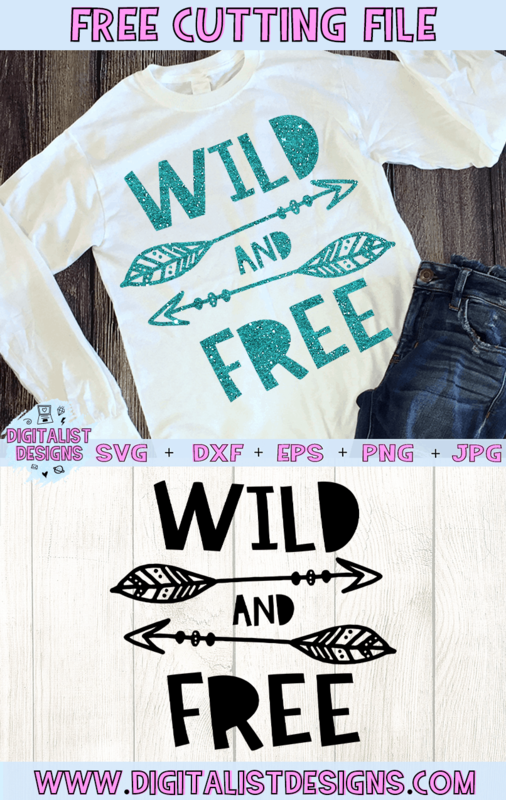 If you like this Wild and Free SVG, please share it on Pinterest! 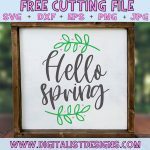 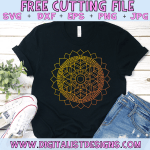 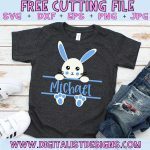 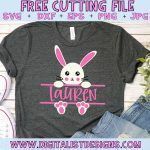 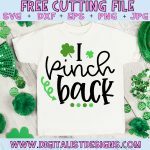 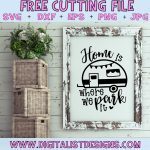 Getting the word out helps me create more free files, just like this one! 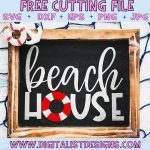 The downloaded Wild and Free SVG will not include watermarks. 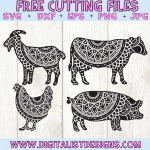 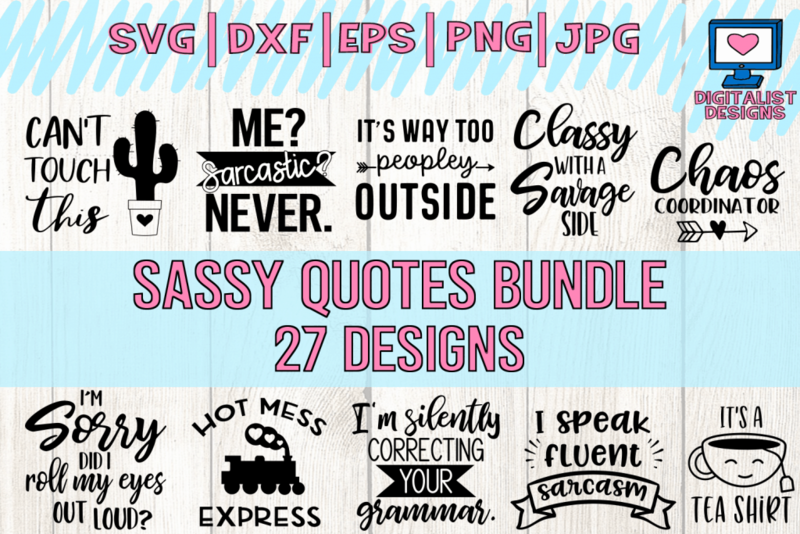 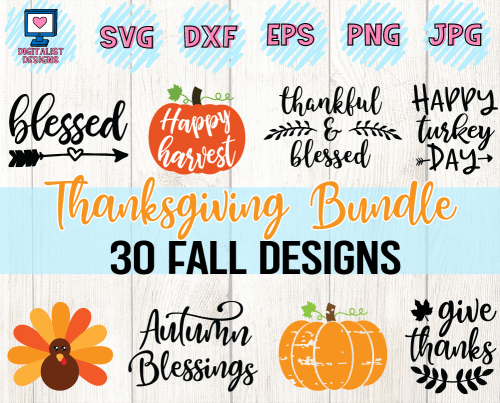 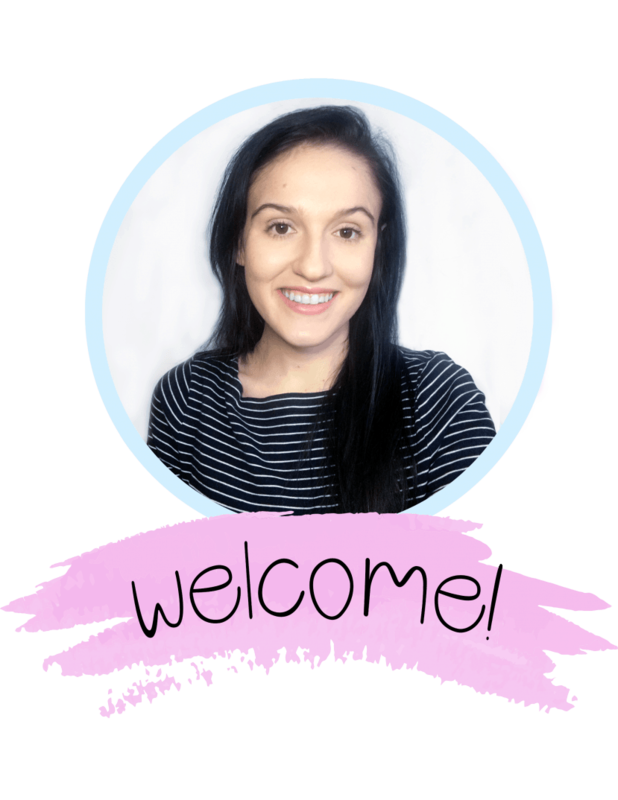 If you like this Wild and Free SVG, check this out!